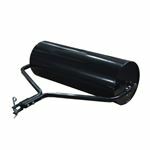 We supply a wide range of Electric Log Splitters. 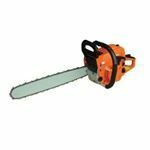 Log splitters are in effect mechanical axes and offer a safe and effort free alternative to chopping up wood with a traditional axe. 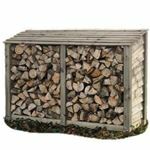 Our powered Hydraulic Log Splitters are very efficient machines and they will greatly reduce the amount of time spent in the wood shed chopping up logs for the wood burner on those cold winter nights! 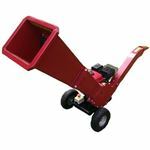 We offer Vertical Log Splitter models and even provide the option to purchase a work stand with the 7 Ton Log Splitter! 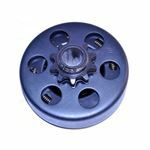 Please look at our product videos for all of the models to see them in action - this feature is unique to our site. 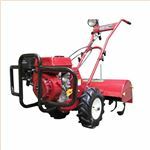 The Titan Pro 7 Ton Electric Log Splitter is an electrically-powered hydraulic unit with a 3 horse power 2200 watt power unit. 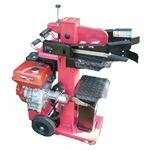 This wood splitter will effectively chop and split wood with the greatest of ease and is designed for heavy duty domestic use. 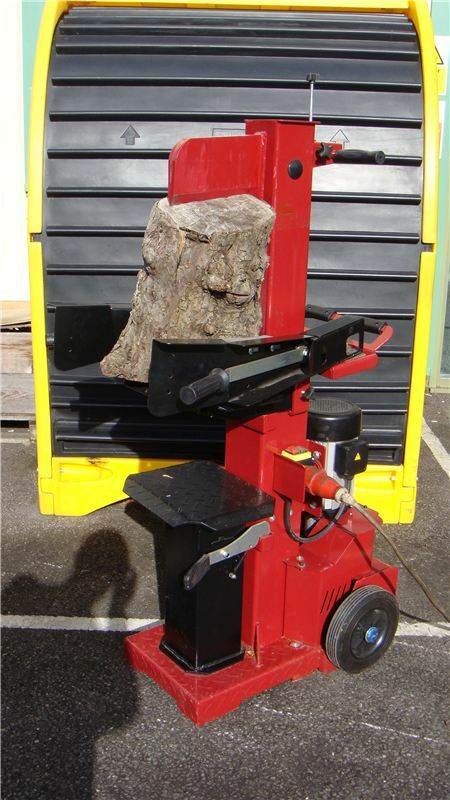 This 7 Ton Titan Hydraulic Log Splitter includes a unique movable stand, which provides adequate working height for the user. 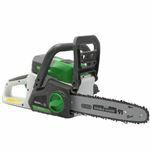 Brand new for 2019 is the 11 ton electric vertical log splitter. 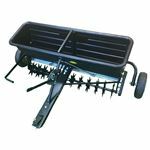 The most powerful electric splitter Titan Pro has ever offered! 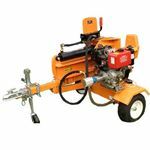 The Titan-Pro 7 Ton Electric Log Splitter is an electrically powered hydraulic unit with a 3 horse power 2200 watt power unit. 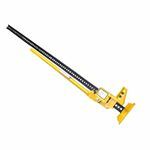 This wood splitter will effectively chop and split wood with the greatest of ease and is designed for HEAVY DUTY domestic use. 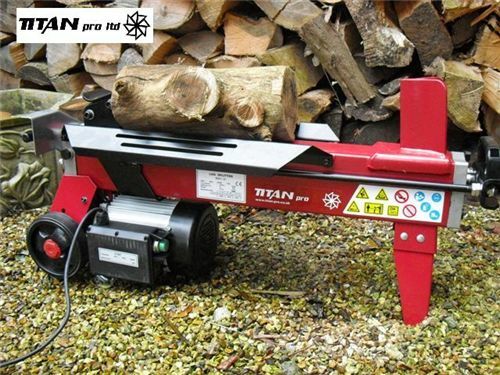 The 7 Ton Titan Log Splitters can be ordered with a unique movable stand, which provides adequate working height for the user. 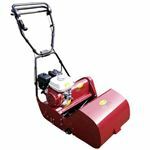 The Titan-Pro 6 Ton Electric Log Splitter is an electrically powered hydraulic unit with a 3 horse power 2200 watt power unit. 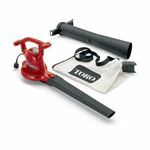 It is an easy to use, quiet wood splitter that is an effective and efficient tool designed for HEAVY DUTY home-owner use. 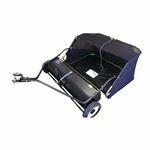 Avoid the back breaking task of chopping firewood for your home with a superb mains powered 6 Ton Electric Titan Logsplitter. 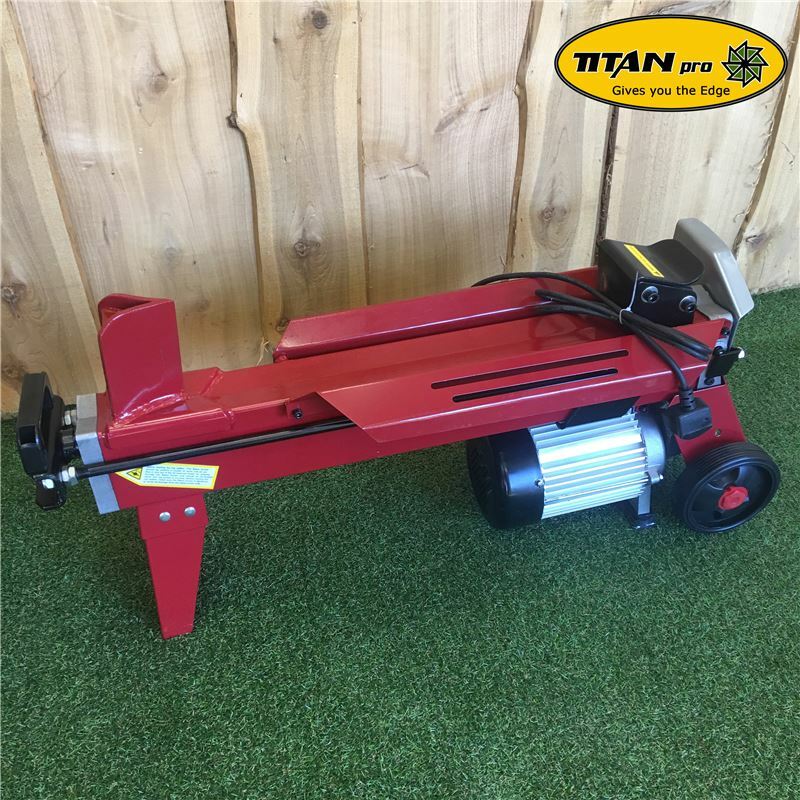 The Titan-Pro 4 Ton Electric Horizontal Log Splitter is an electrically powered hydraulic unit designed for cutting and splitting logs. 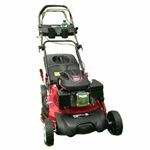 It has a 1500 watt power unit and is made for light use. 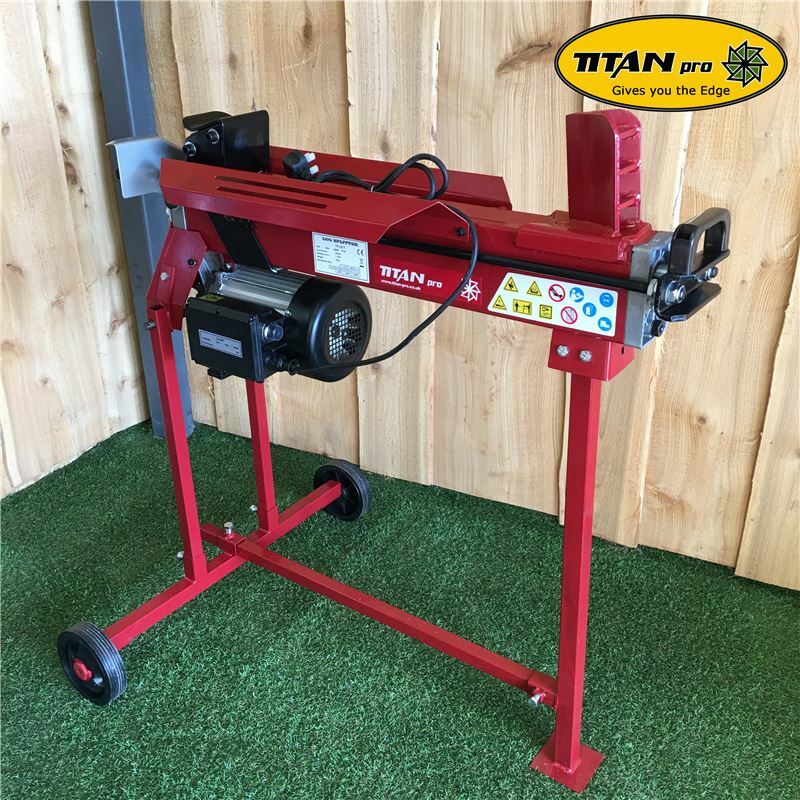 If you need a higher powered Splitter to use on knotty or hard wood, please look at our 6 & 7 Ton Titan Pro models. 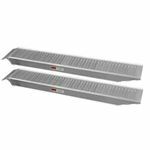 Titan Electric Log Splitters provide optimum user safety with a professional quality build and two hand safety operation. 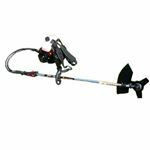 For use with the Titan Pro 6 and 7 Ton Splitters (sold separately) this easy-to-use stand brings your log splitter to waist height and makes the task of log splitting an easier operation without the need to be bending over or crouching down to floor level. 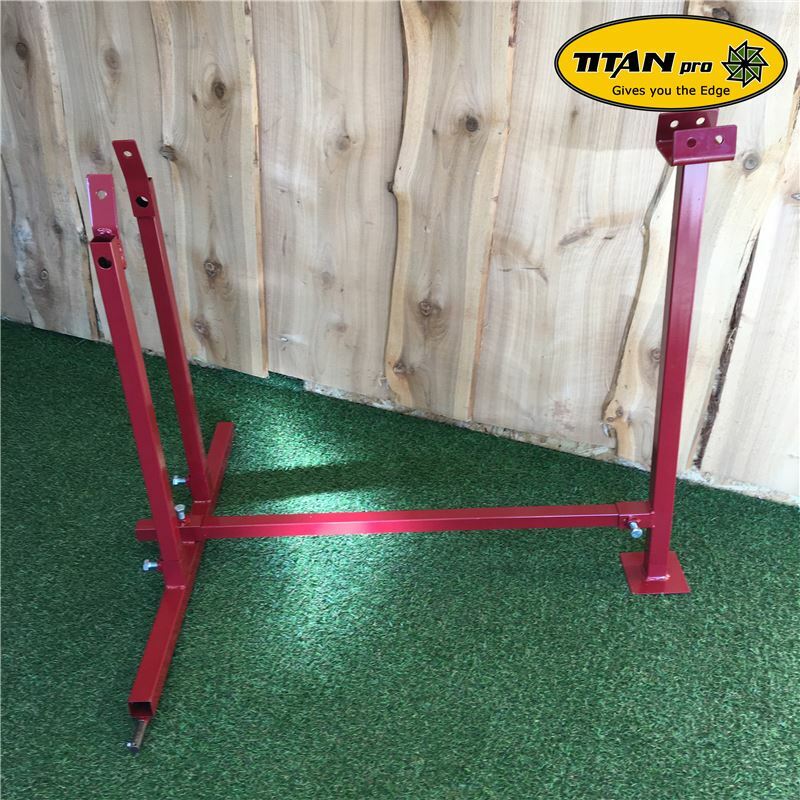 For use with the Titan Pro 4-7 Ton Splitters (sold separately), this easy-to-use Log Splitter Ram Stop Kit enables the user to pre-define the position where the ram returns to, thus speeding up the splitting process dramatically. 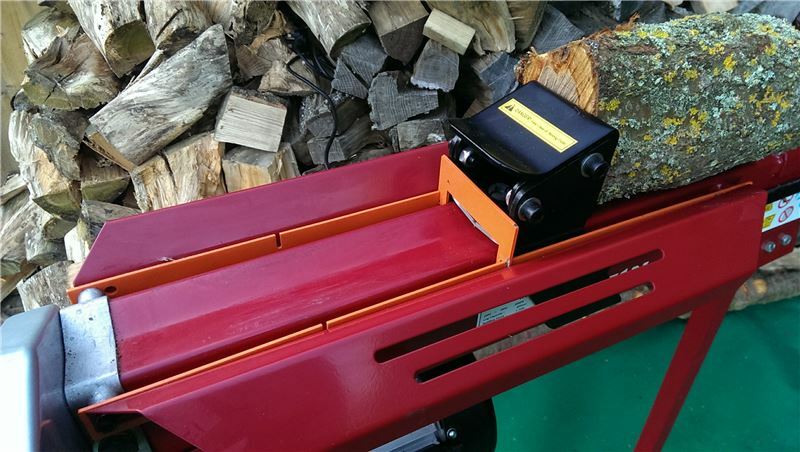 The Ram Stop Kit can be fitted to your Log Splitter in 4 minutes and will save you hours of work not having to wait for the ram to come to the splitting position when you are splitting the smaller logs. 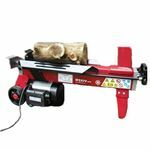 For use with the Titan Pro 6 & 7 Ton Splitters (sold separately), this easy-to-use Log Splitter Kindle Maker enables the user to split SOFT wood into kindling fast and efficiently. 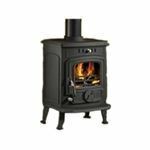 This easy-to-use kindle maker simply slips over your Log Splitters existing axe head and will save you hours on getting those small sections of SOFT wood we all need to get the fire roaring! 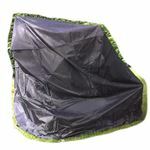 Our New product for 2011 in our extensive range. 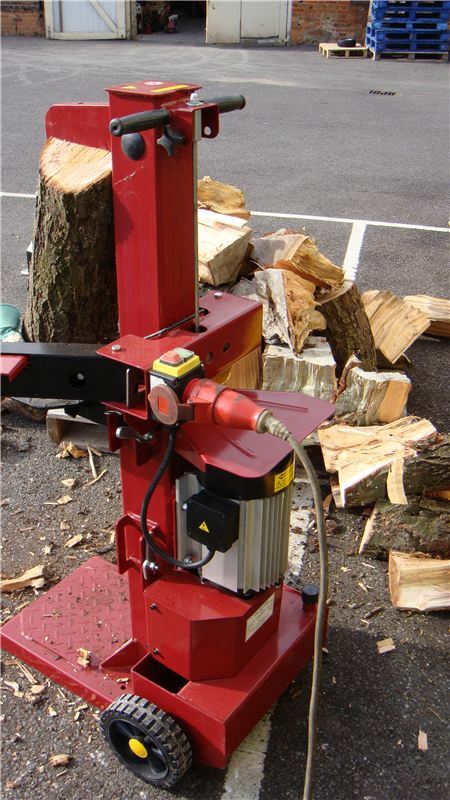 This 10 Ton 450V 3 Phase Log splitter is ideal for the demanding user who really wants 10 Tons of splitting power. 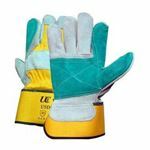 Super quite operation for those users with a 3 phase supply. 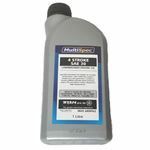 The best value 450V Log splitter on the market today. 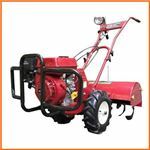 Our 8 ton log splitter is now available as a 3 phase electric machine. 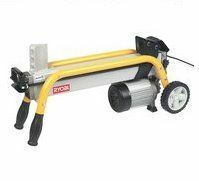 This 450V log splitter is ideal for the demanding use who needs those 8 tons of splitting power. 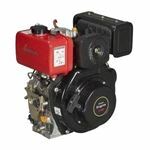 Super quiet operation for those users with a 3 phase power supply -- this truly is the best value 450V log splitter on the market today.